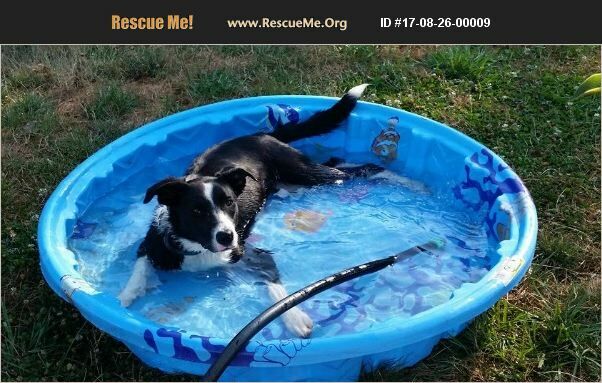 Oregon Border Collie Rescue View other Border Collies for adoption. Jessie is about 1 year old and has learned her basic manners and is crate and potty trained. She is timid with new people and has trust issues. She needs a home with another big dog (no small dogs, she bullies them) that likes to play rough. She can be mouthy with other dogs. She could be in a home with older calm, dog experienced children. She needs a quiet, patient, active home. She needs a job on a farm or a dog sport like agility, fly ball, etc. She has a high prey drive. No cats. She loves to swim, retrieve and agility. There is a 5 step adoption process. Application, telephone interview, meet & greet, home check and adoption contract.